Sited well above the homes below, this large home offers expansive views to the south east, including ocean glimpses, from inside by the cozy gas fireplace and from the large deck. 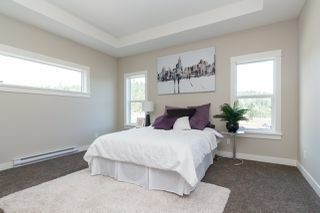 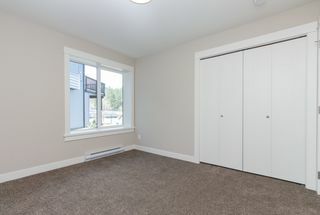 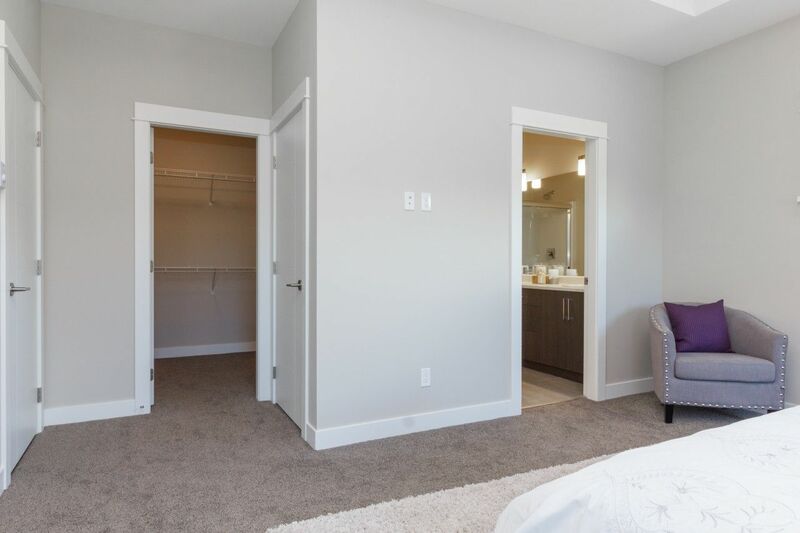 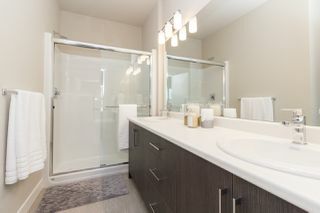 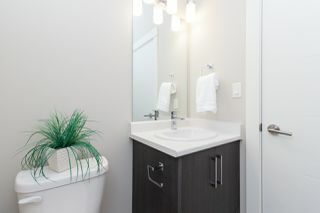 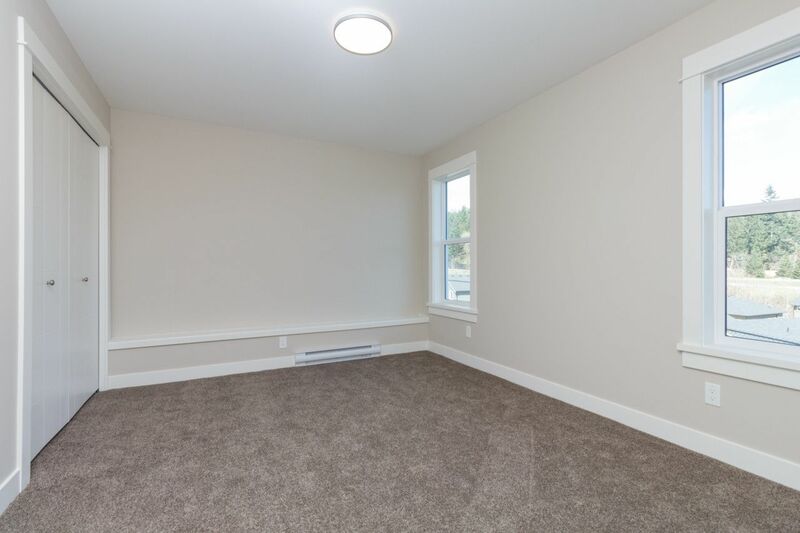 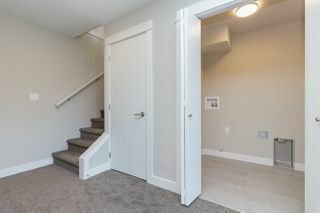 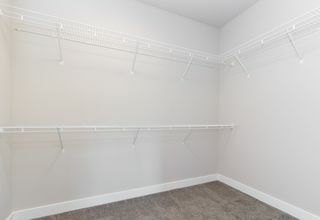 Life is good here with a spacious master suite on the main level, including a walk in closet and double sink ensuite. 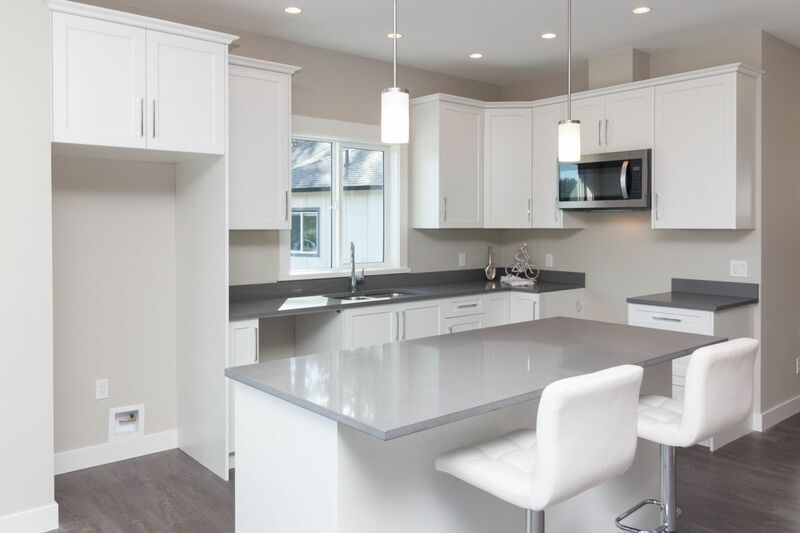 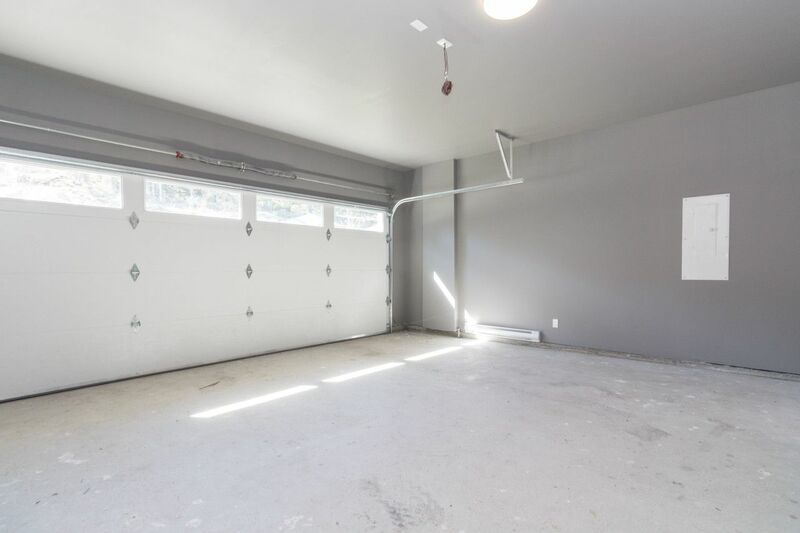 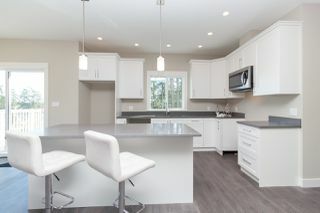 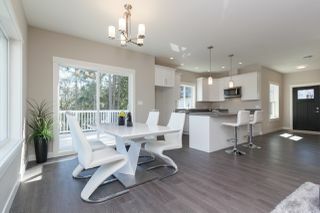 The double garage has room for your toys, and the island kitchen with quartz counters invites entertaining. Downstairs, in addition to three additional bedrooms, there is also a large recreation room which would be ideal for your home theatre. 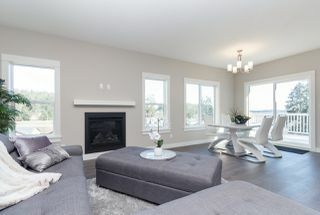 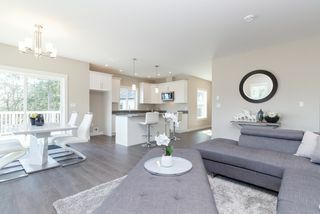 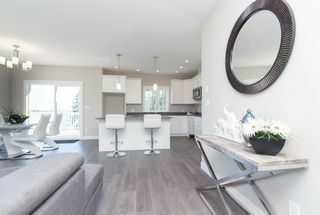 Thetis Glen Phase 7 is a new development of thirty-five well-designed homes offering exceptional value by The Limona Group. 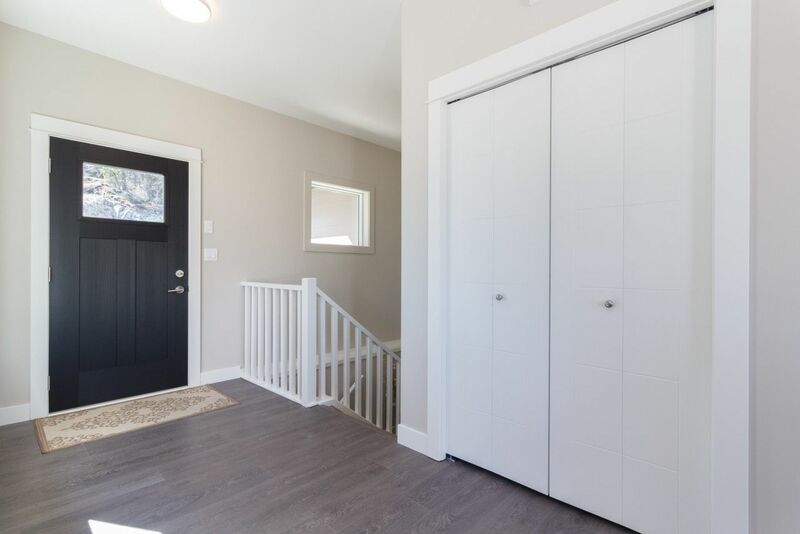 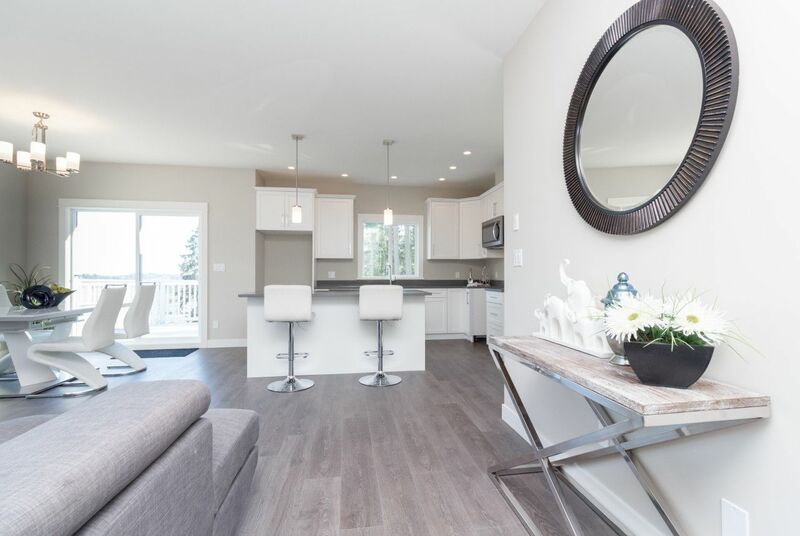 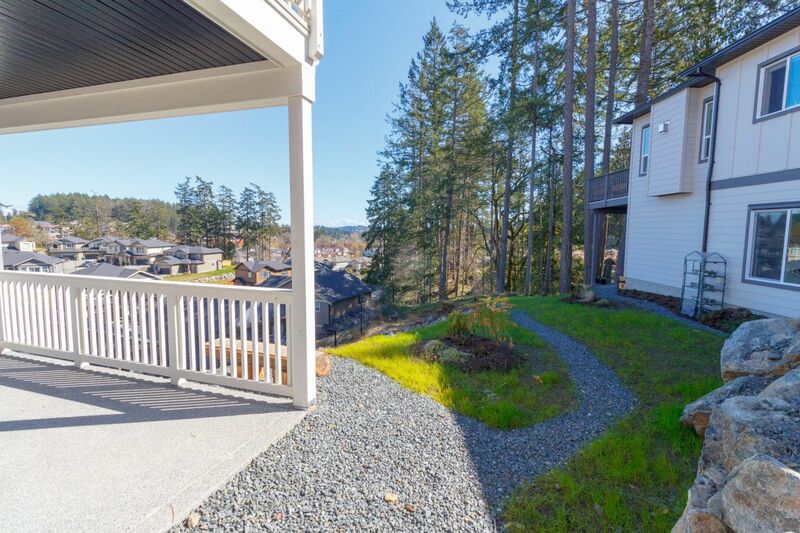 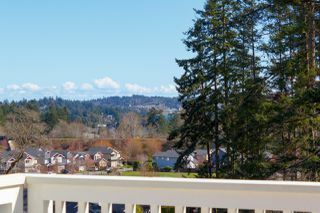 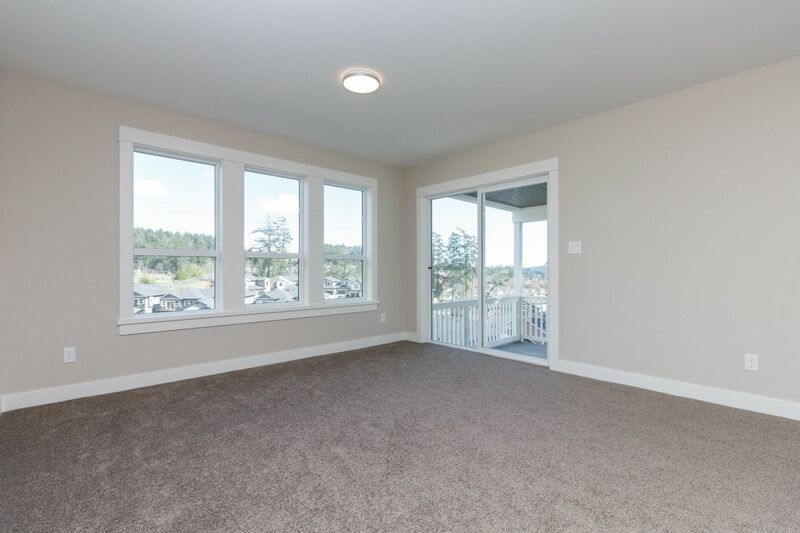 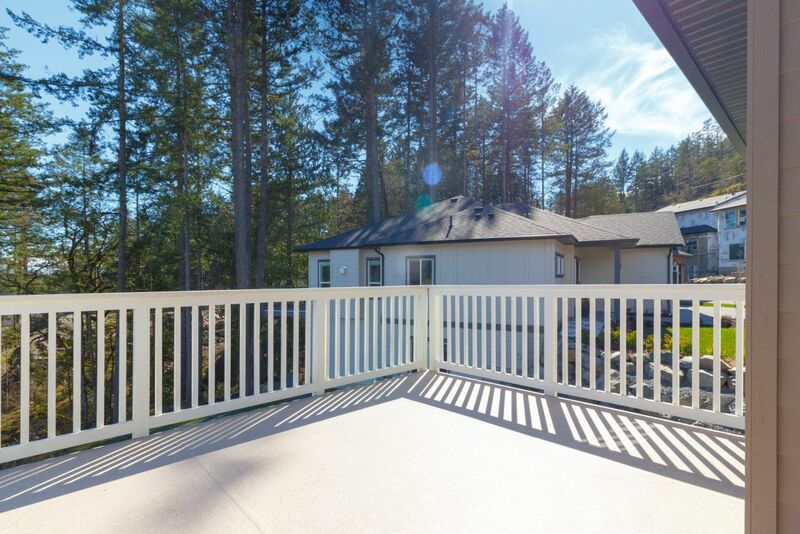 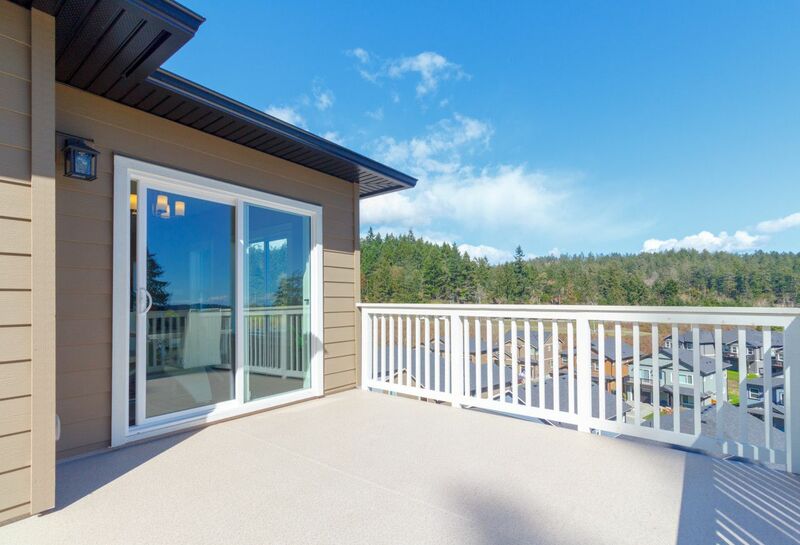 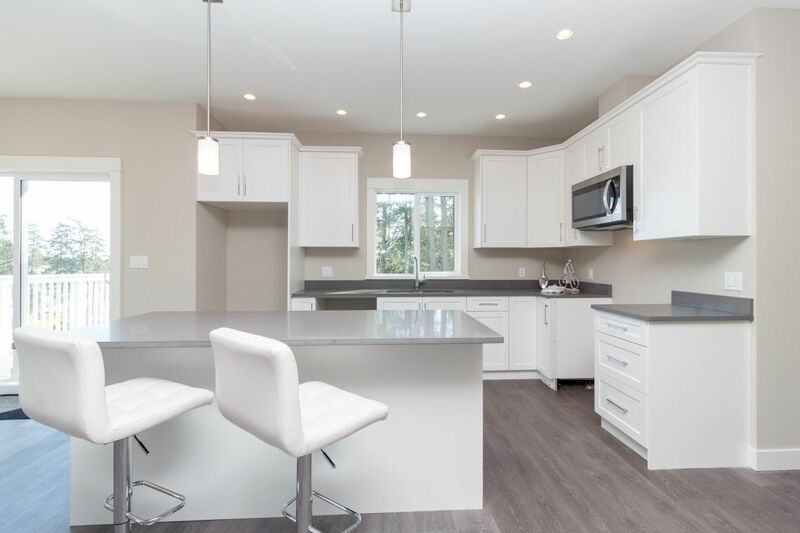 Adjacent to green space, only a short walk to Thetis Lake Park, with easy access to shopping, schools and recreation, Thetis Glen is a great place to call home. 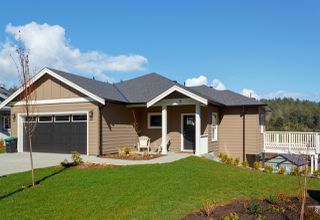 NO PROPERTY TRANSFER TAX FOR MOST BUYERS! 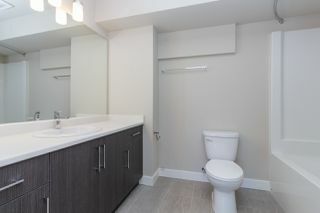 Plus + 5% GST.